Each day we are sending thoughts out into space and depending on the frequency of those thoughts determines the results. You are thinking how horrible your life is and it is never going to get better. You are emitting a low level frequency which will attract more low level frequencies so you will keep attracting more things to validate your beliefs that your life it truly horrible and you are correct it is never going to get better. You are thinking how grateful you are to have all your needs met and how wonderful it is to be alive. You are emitting a high level frequency which will help you attract more high level frequencies and you will also have more things to validate your beliefs that all your needs are met and abundance is everywhere and available to you. What am I getting at…..
You are thinking thoughts everyday so why not lean on the positive side more often if not all the time, the day is going to pass either way and your day will be a heck of a lot more awesome if you are finding cool positive things happening to you daily. Be consistent with sending out those high level frequencies, your life will never be the same. One thing to note, if you are a habitual negative Nelly it is going to take awhile for you to undo all of those built up negative frequencies you are so great at blasting out into the universe. The good thing is you can turn your life around and it will just take time. Bookmark this page if you would like to continue to learn more success tips for both health and wealth. 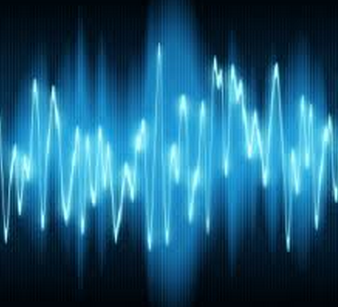 Thanks for stopping by and checking out my post on How to Change Your Frequency for Success.